Sharp Z15000. We are still waiting on a response from Sharp on a question or two that we need to finish up the Z15000 review. Hopefully we will get that review wrapped up on Monday. Optoma HD8200. In our further testing we found a technical glich that caused the unit to lose its video calibrations when switching sources. The sequence of events that causes this to happen was reported to Optoma. Optoma duplicated the problem, identified a fix, and is issuing a firmware update. Once we receive a sample with the update, we will complete the review. Education Reviews. 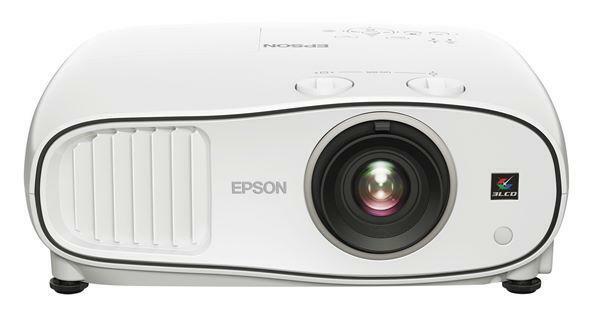 Tomorrow we will post a review of the newly released Mitsubishi XD221U, a 2300 lumen XGA DLP projector for K12. Later next week we will review the Optoma EX525ST, a short throw model. Both of these are targeted for the K12 classroom market. 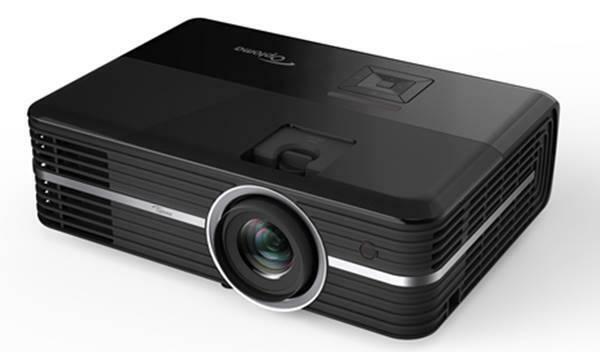 Over the next two months we are planning to post at least one new projector review per week covering many of the latest projectors being released for the K12 market. So if you are responsible for acquiring projection hardware for your school district, make sure to stop in frequently for the latest news.